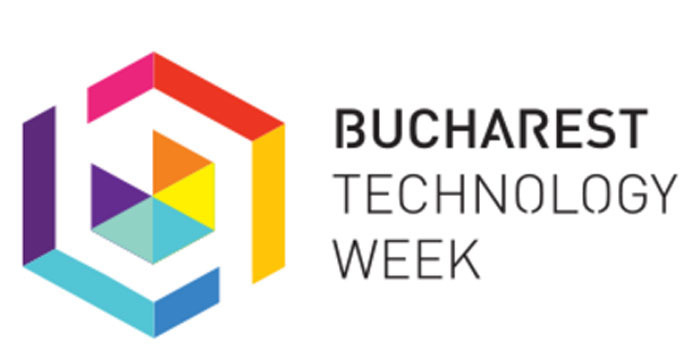 Bucharest Technology Week reunites tech enthusiasts and leaders for one week of gatherings across the city. The event places Bucharest on the international tech map and represents a great networking and learning platform for 15,000+ attendees looking for individual or business growth. As part of #BTECHWEEK movement, the BUSINESS SUMMITS consist of 5 conferences hosting 40+ international & local speakers, discussing tech related topics.